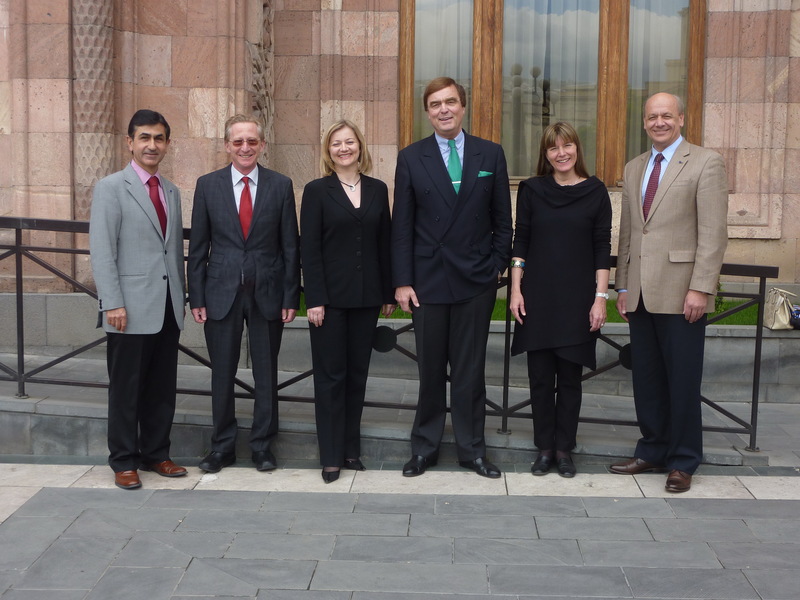 The City of Yerevan, Armenia was the stage for the election of the new ERO President-elect and board members. The elections took place during the ERO plenary session (29-30 April 2010). I am sure that the new ERO board members will do a great work within the FDI and will continuing approach and involve all European colleagues for a professional growth. Only together, we could offer a better oral health for our patients. My best wishes to all of them! As always, I am at disposal for collaboration in any convenient issue. The Scientific part of the ERO plenary session was under the theme: “A Global Medical Approach in the Service of the Profession”. The next ERO plenary session will be held in Brazil during the 2010 FDI AWDC. The last FDI Mid Year Council Meeting was remarkable for the volcanic ash cloud that paralyzed air travel in Europe! The agenda was adjusted because most of the FDI councillors couldn’t arrive in time to Geneva. I was one of them! Every cloud has a silver lining… and once together in Geneva we run out all the topics appointed at the agenda. My accomplishments to all FDI staff for the great reorganisation of the works. You are currently browsing the Orlando Monteiro da Silva blog archives for April, 2010.